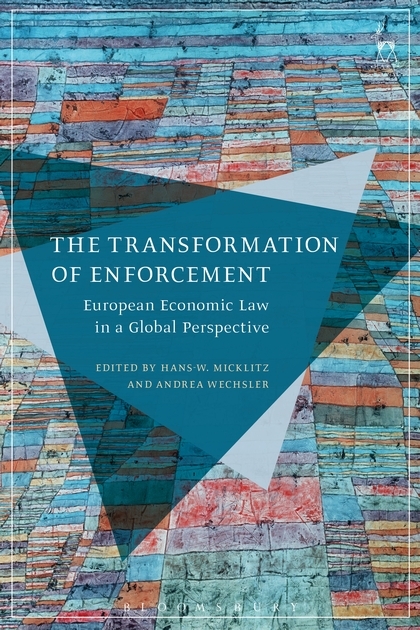 This insightful book considers the phenomenon of the transformation of enforcement in European economic law while adopting a distinct global perspective. 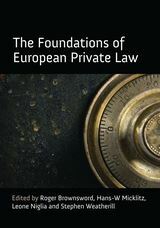 The editors identify and respond to the need for reflection on transformation processes in the area of enforcement by bringing together the leading international and European scholars in a variety of disciplines to share and compare experiences and learning in different areas of law. This unique study will have broad appeal. By exploring enforcement transformations from a legal and a cross-disciplinary perspective, it will be essential reading for scholars, practitioners and policymakers from different disciplines. 4. Can Legal and Political Culture Explain the Successes and Failures of European Law Compliance? 15. 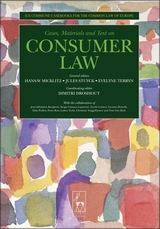 Competition Law Enforcement Beyond the Nation-State: A Model for Transnational Enforcement Mechanisms? 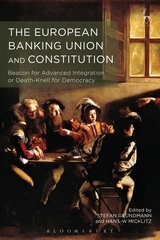 Hans W Micklitz is Professor of Economic Law at the European University Institute. Andrea Wechsler is Professor of Economic Law at Pforzheim University.